The Average Baby, At Birth, Weighs About 7.5 Pounds, With Weight Varying Between 5.5 to 10 Pounds. Now Compare This To The Weight Of The Baby That Just Set A New Record For Having The Biggest Weight of Nearly 15 Pounds To The Best Of Known Record. The Record Was Set In Arlington Texas. Wow!! 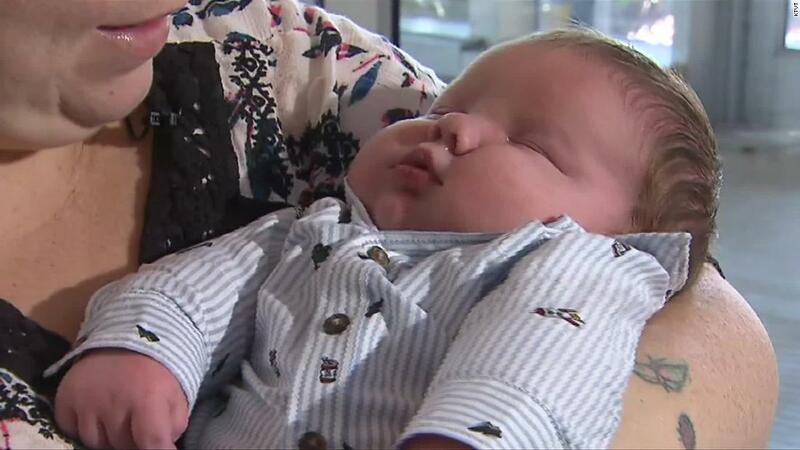 A baby born in Arlington, Texas, weighed nearly 15 pounds; mother and son are both healthy.